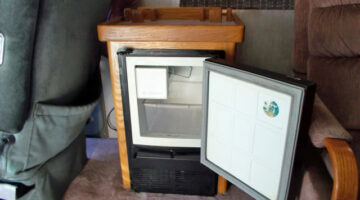 Is your RV refrigerator failing to cool properly? 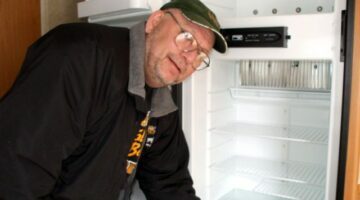 Here experienced RVers are sharing their own DIY tips for fixing an RV refrigerator yourself -- see how to remove refrigerator mold & odors, how to repair ice makers & warped refrigerator doors, and everything in between. If it has to do with an RV refrigerator, we're talking about it here! An RV refrigerator has some unique quirks about it. 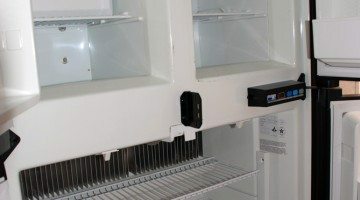 Here is the best and fastest way to cool items in your RV refrigerator. 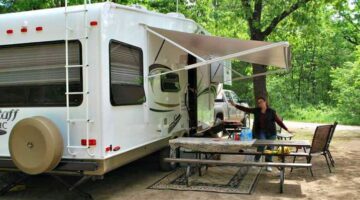 Helpful tips for new RV owners and RV renters! If it’s been awhile since your last RV trip, you may have a nasty, moldy mess waiting for you the next time you open the RV refrigerator door! That is, unless you properly cleaned it out and propped open the doors after your last trip. Here’s how to remove refrigerator mold and prevent it from growing inside your RV’s fridge. Should you take your RV to a professional to have it winterized? Or is this something you can do yourself? 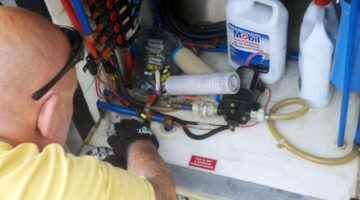 The professionals are only concerned with what damage ice in the water system will do to your RV. Here’s how to do ALL of the RV winterizing yourself. When you pick up your new RV the dealer will include a complimentary starter kit to get you off on the right foot into the RV lifestyle. 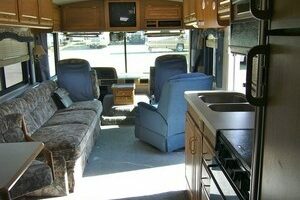 Unfortunately this is but the tip of the iceberg in RV equipment and accessories that are essential. Here’s the rest of the list. Unfortunately, in the RV world some RV components have a higher failure rate than what you find in the average house. This is due to weight issues, cost restrictions, and of course exposure to the elements. 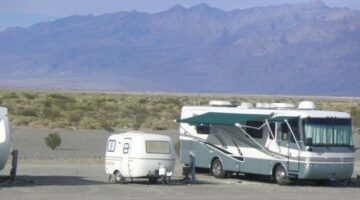 Here are the top 10 RV repairs you can fix yourself. How Much Food Does An RV Refrigerator Really Hold? Tips for dealing with the very small refrigerators typically found inside most RVs and motorhomes. Every RV manufacturer has its own good points and bad points… Here are the BEST points for the Winnebago company, also known as Winnebago Industries.